Try Opteo free for 6 weeks. YES!!! YES!!! OH YES!!! 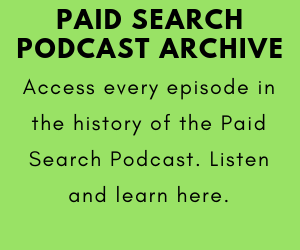 It is time for another Google Ads build out from the Paid Search Podcast. Give me a YES please right now please just say it, YES! This time we’re building out Google Ads campaigns for Big Daddy JR’s Senior Living, a fictional business that consists of nursing homes, assisted living, senior communities, and in-home care in Texas. We’re going to build out everything. Search campaigns to YouTube, we’re doing it all. 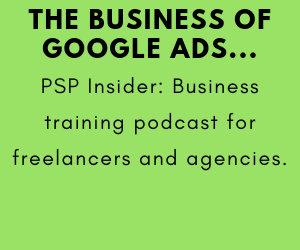 This first episode focuses on how you come up with a Google Ads strategy and focuses on the 4 areas that need to be covered when planning a new campaign: services, locations, goals and your budget. We hope you enjoy this build series and thanks for listening! On YouTube please like and subscribe, on iTunes please leave us a rating or review, and please share the show with your friends and colleagues on social media. Thank you! 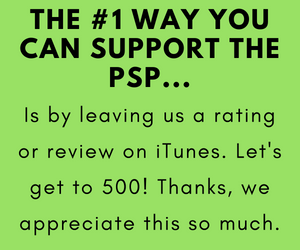 PSP 070: Answering Your AdWords Questions!! !